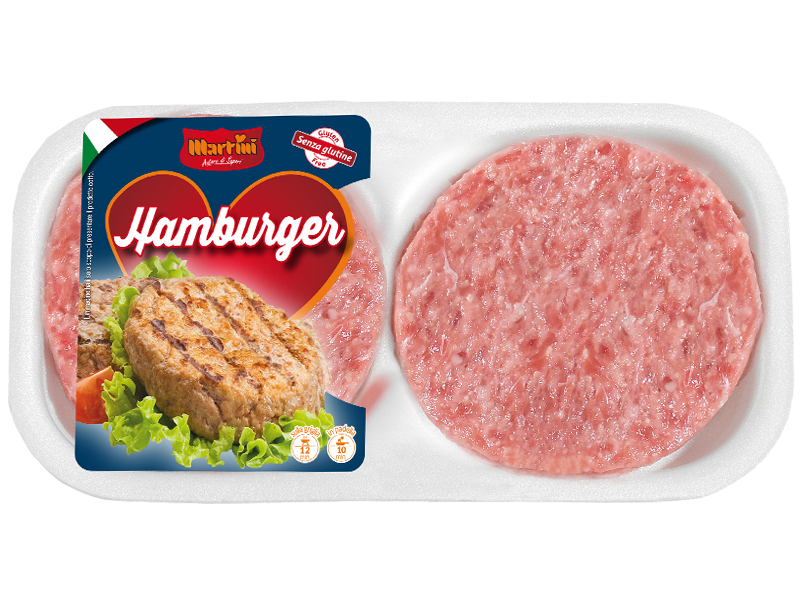 A mixture of lightly flavoured chicken meats. 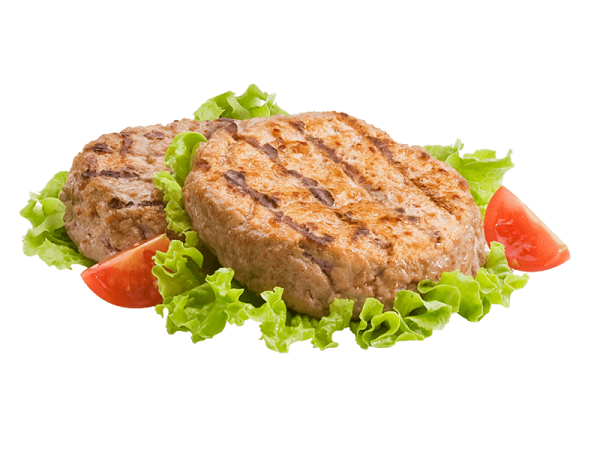 Pork meat hamburger with onion. 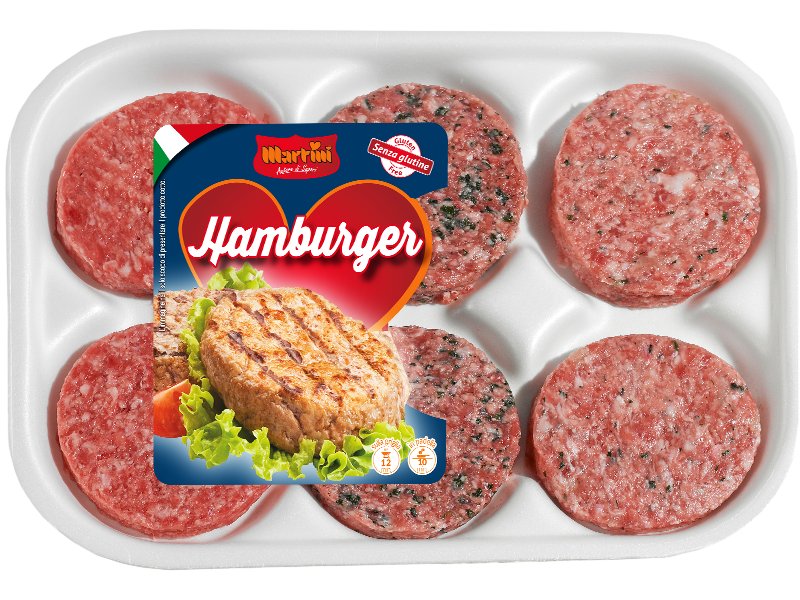 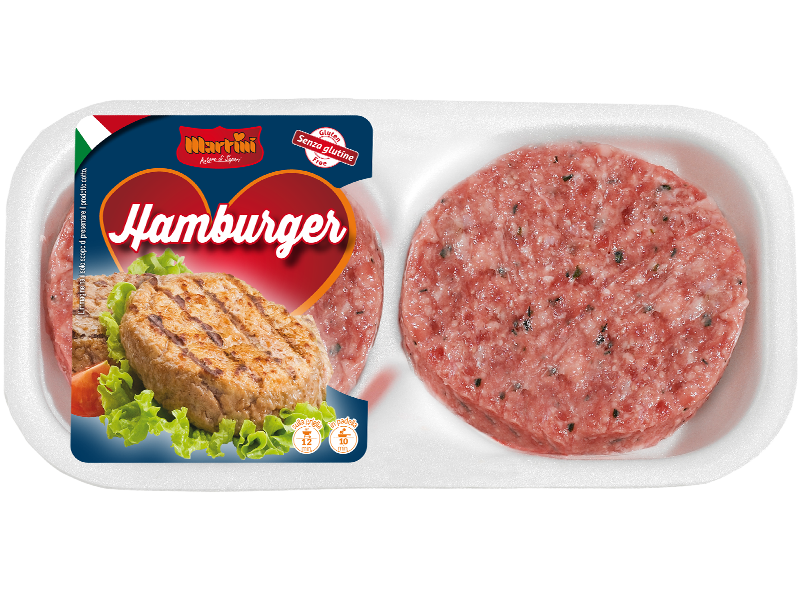 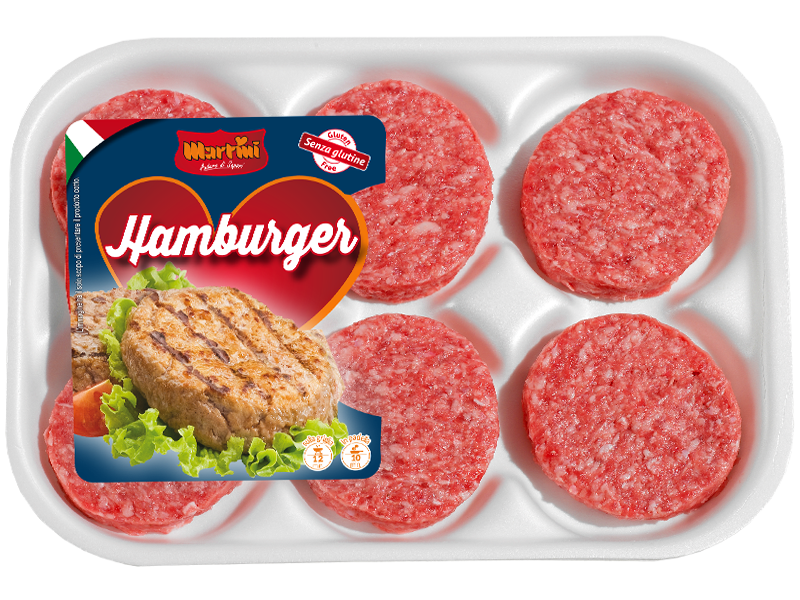 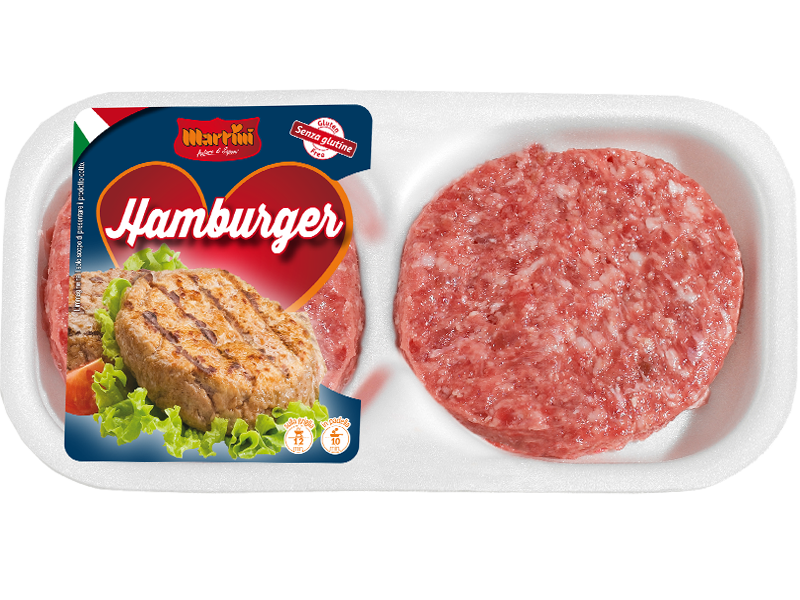 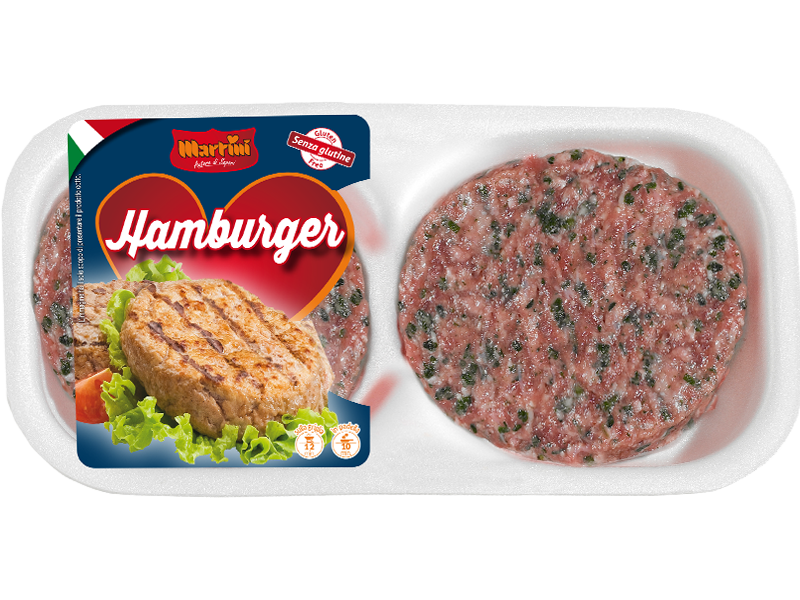 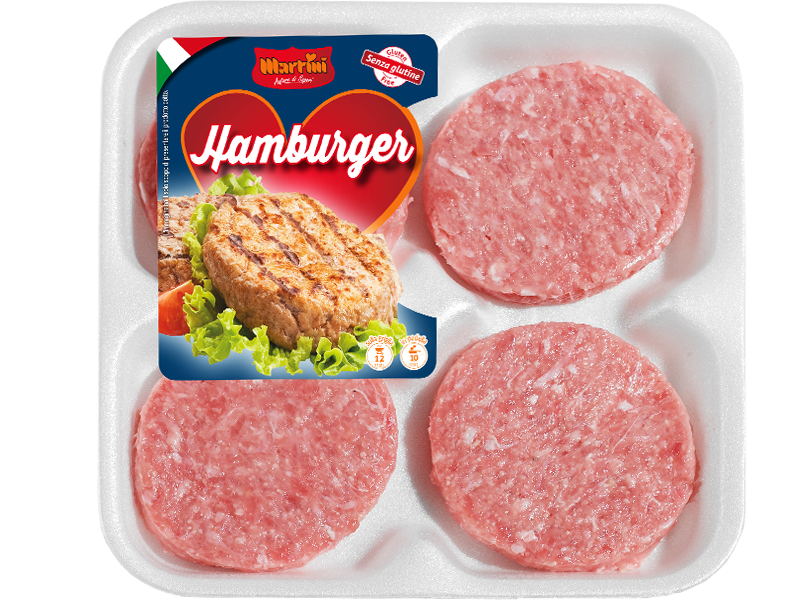 A mix of classic pork hamburgers with onion and spinach flavouring.